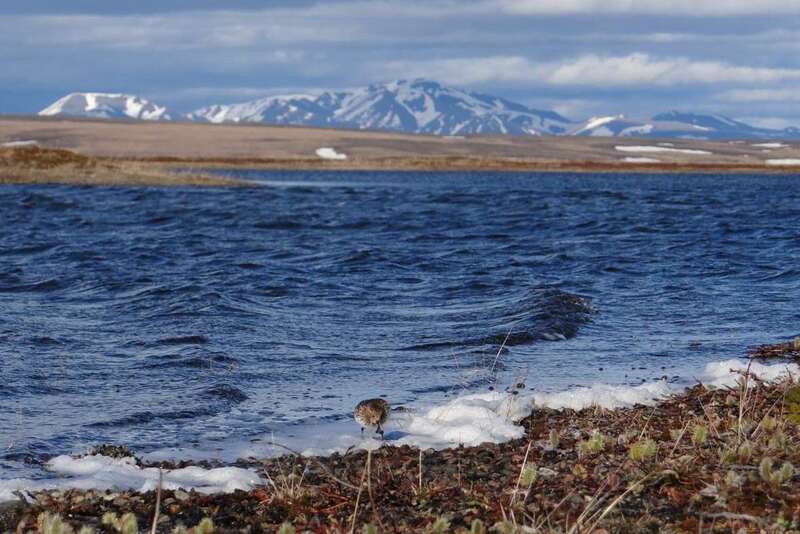 One year ago, a team of conservationists from the Wildfowl and Wetlands Trust in Arctic Russia, took five more rare spoonbilled sandpiper eggs into their foster care programme. The birds are cared for by the team until fledging, and this week, WWT have announced that these now fully grown birds have returned from their 10,000 mile migration, finding themselves safely at home in Siberia after coming back from South East Asia. This marks another round of successful ‘headstarting’ by the charity. “The art of fostering birds is still in its pioneering stages. For the spoon-billed sandpiper, which is unique in many ways and migrates ten thousand miles, we inevitably started off with unknowns. But because the situation was so dire we decided we had to act.” said WWT’s Head of Conservation Breeding, Nigel Jarrett. By taking eggs early from incubating spoonbills, the parent birds are able to lay a replacement clutch, whilst the first clutch is taken into captivity and incubated in a specially constructed enclosure in the heart of spoonbills’ breeding ground. This is a process known as ‘headstarting’, and it works. In the first year of headstarting, the population of fledged spoonbilled sandpipers grew by 25%. “The most crucial thing for the project – the real test of the birds we reared – has always been whether they would come back to breed.” Thanks to flagging the birds with coloured rings on their feet, the birds are able to be identified wherever they show up. Identifiers on the ground have been able to report that the birds are migrating to and from the correct places. The researchers seem to be doing a particularly good job so far, which amazing news for this rare species. “So far they seem to be doing at least as well as the birds reared by real avian parents, which means what we’re doing is working and the birds are fit and healthy. Three of the five birds taken into captivity last year went on to mate and produce their own eggs. They join 4 years of previous headstarting work by WWT, the successes of which will help to stabilise the population of this critically endangered and very tiny bird, of which there are fewer than 100 pairs left in the wild. Hold all of the world’s sandpipers in one group, and they would together weigh less than a single mute swan. “But saving the spoon-billed sandpiper is about far more than releasing birds. In fact, it’s about more than the birds themselves, it’s about the wetland places and the people that they need to survive.” Nigel concluded. WWT are also maintaining a population of captive spoonbilled snadpipers in Slimbridge, Gloucestershire. The teams have performed great feats of moving sandpiper eggs all the way back from Russia to the UK, and have an enclosure of sandpipers who are exhibiting positive mating behaviours including territorial fights and nest scratching. Unfortunately, the population held in the UK is yet to breed, but that doesn’t mean they’re giving up. “The other thing is that we know it’s the forerunner of a whole load of species that are in big trouble in East Asia because of the problems on that flyway with habitat destruction and hunting. Find out more about the project, and how you can help, here. WWT have released this fascinating ‘Spoonievision’ documentary this week. Have a watch below! 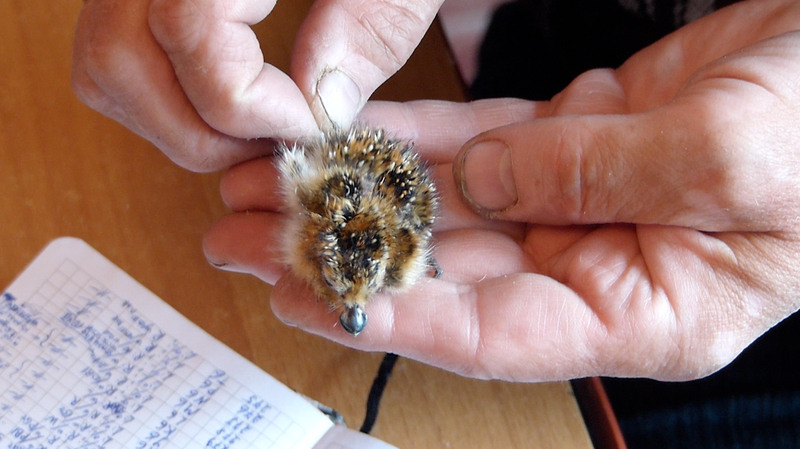 The spoon–billed sandpiper conservation breeding programme is a collaboration between WWT, Birds Russia, Moscow Zoo and the RSPB working with colleagues from the BTO, BirdLife International, ArcCona and the Spoon–billed Sandpiper Task Force. Not just cute and fluffy, ducklings are smart as well!